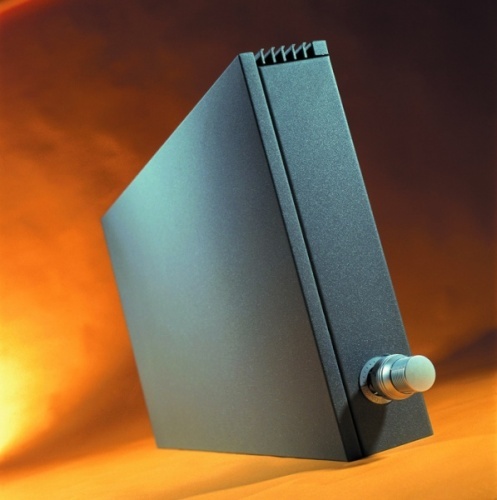 We supply all sizes, colours and options for Jaga Strada Radiators, those listed are for quick delivery only - please contact us for details. 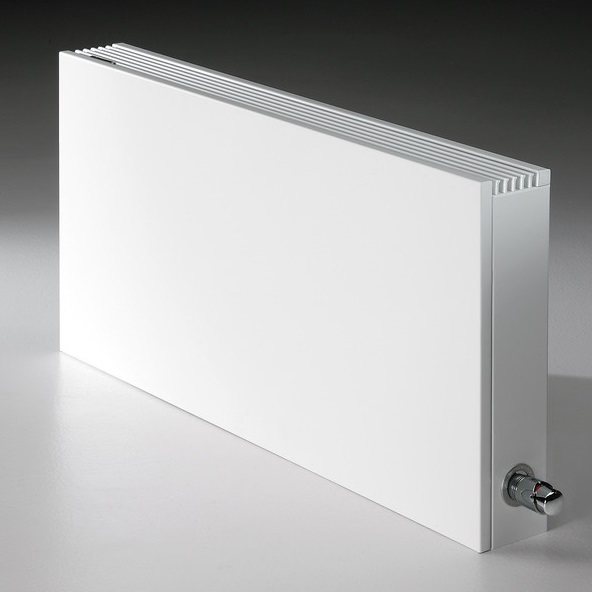 The Jaga Strada is an advanced technolgy Designer Radiator created using cutting edge design and construction and manufacturered with superior materials including Red Copper and Aluminium for the heat exchanger. 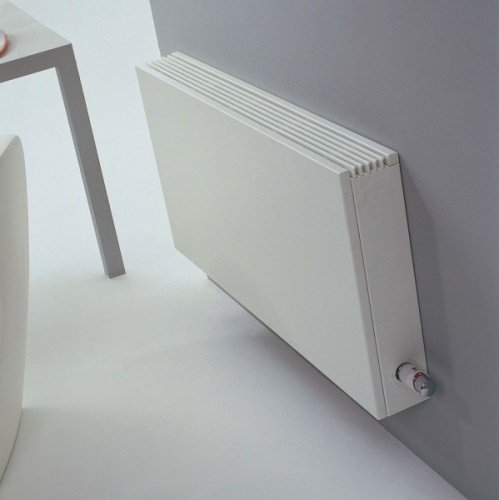 Jaga are renowned for their premium build quality and in the Strada they marry advances in designer radiator decor with their market leading technology. 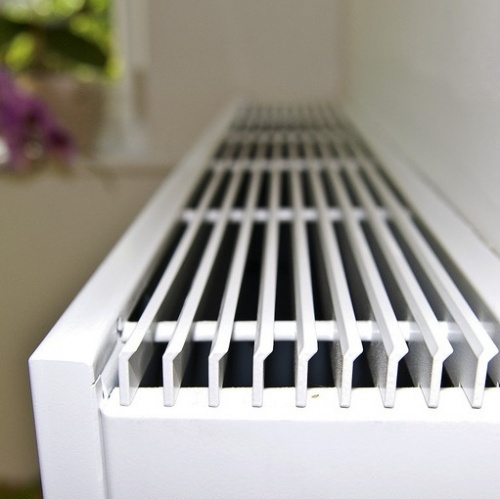 The construction of the Jaga Strada with the heat exchanger being seperate to the outer casing means the radiator surface temperatures remain comfortable despite the high heat outputs. The Optional purchase Fan Assist BTU Boost provided an additional 20% heat output for the same size radiator (Requires Electrical Supply). The Fan Assist is perfect for low temperature heating systems like heat pumps due to the high outputs for the size when combining Jaga's Low H20 technology and its DBE (Dynamic Boost Effect) Technologies. Due to the compact nature of the Jaga Strada Radiator your heating system can remain discrete and stylish. Available in White or Sandblast Grey the Strada will enhance your decor. The Jaga Strada products listed are only a small offering of what is available with 1 week delivery. You can purchase numerous other sizes and colour options on a 4 week lead time - send an email to sales@trenchstyle.co.uk with your requirements. Does what I bought them for, good looking flat radiator with innovative heat exchanger, mine were same end pipes which was great for a new fit, you may need to adjust your pipes.